Minty’s Kiss by P.C. 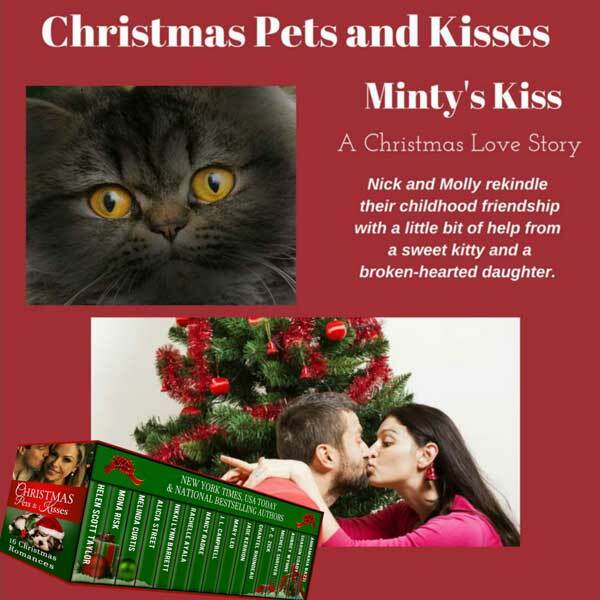 Zick is one of sixteen new, never-been-published-before sweet Christmas stories from Christmas Pets and Kisses. Pre-order now!